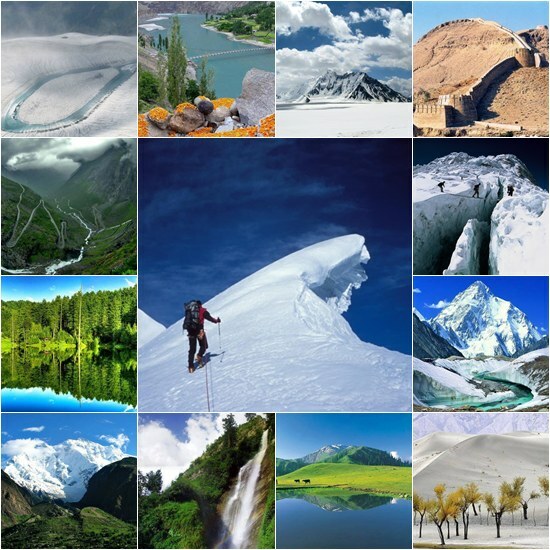 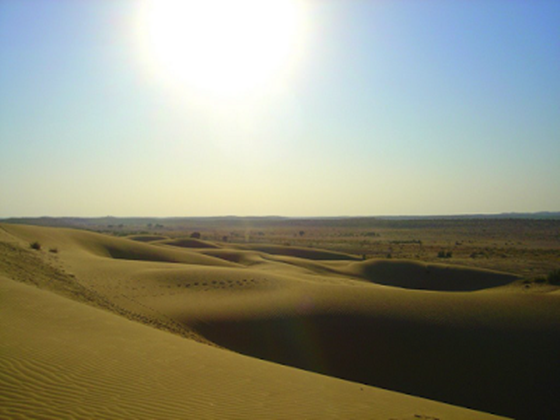 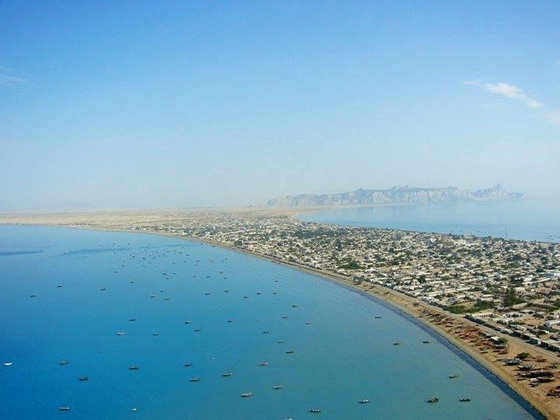 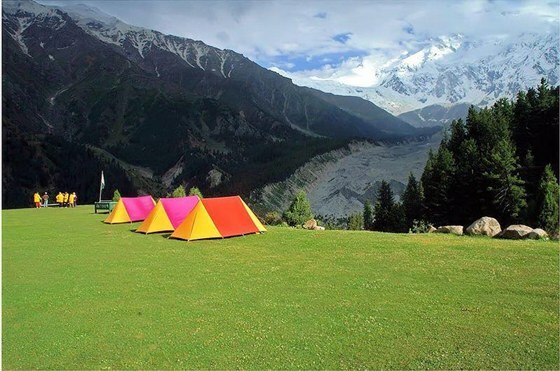 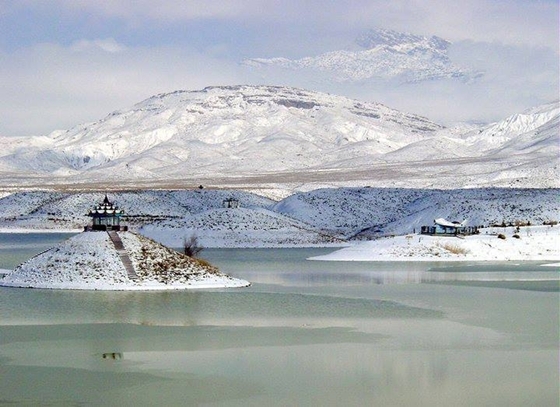 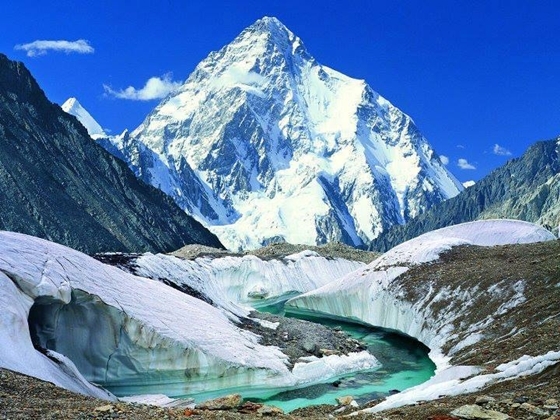 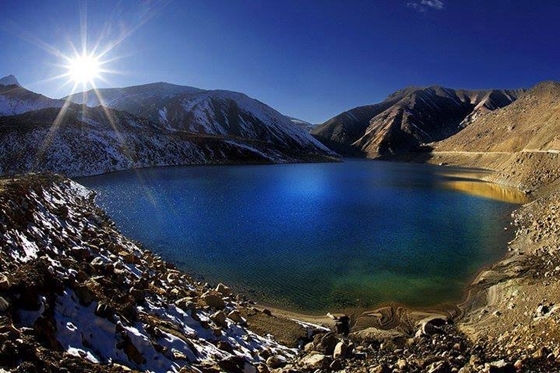 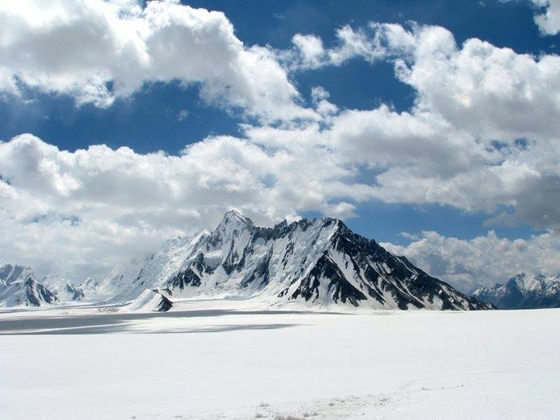 Pakistan is rich in exotic and beautiful places for tourism. 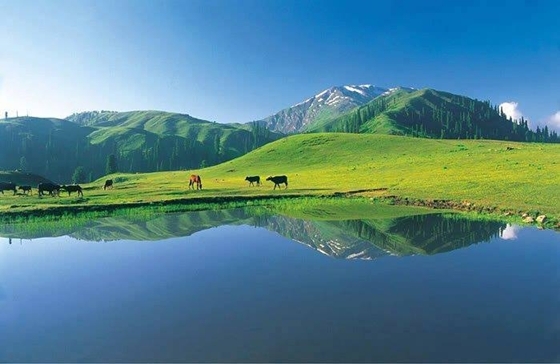 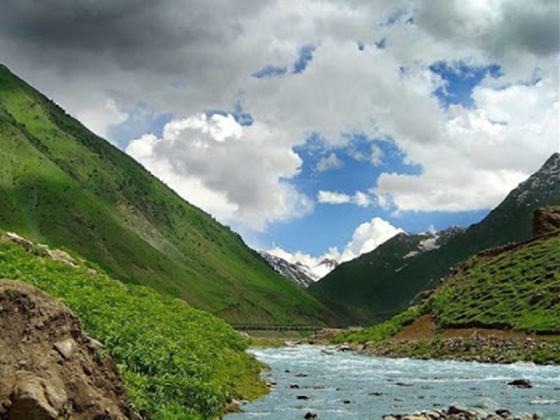 It is a country which have all four seasons and also full of naturally beautiful places; lakes, mountains, beaches, glaciers, water falls, rivers, canals, valleys, deserts, forests, lush green plains.... 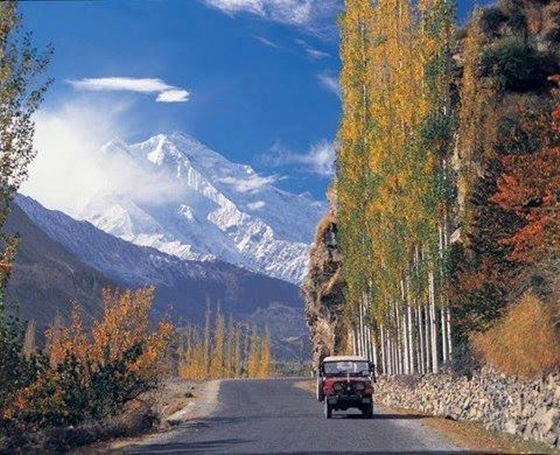 There are only few countries in the world which have all these seasons and colors and with the grace of Almighty Allah, Pakistan is blessed with all these. 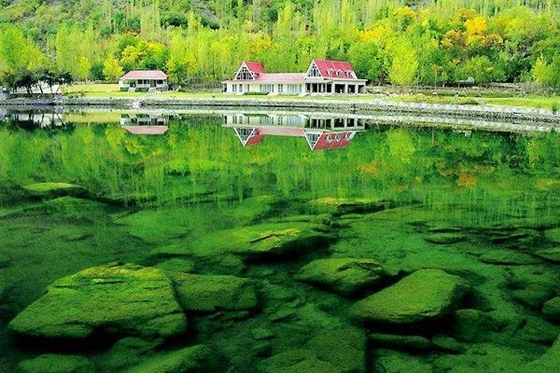 In Pakistan there are a number of world's most beautiful places, at first glance you will not believe that these places are in Pakistan. 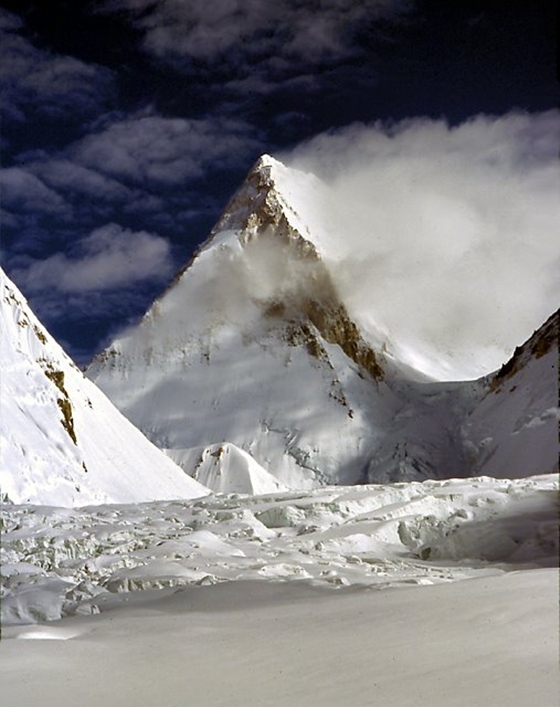 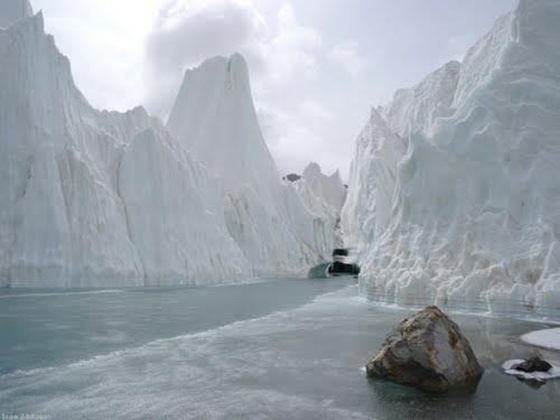 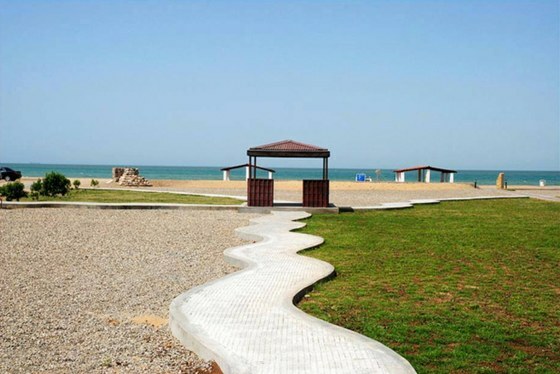 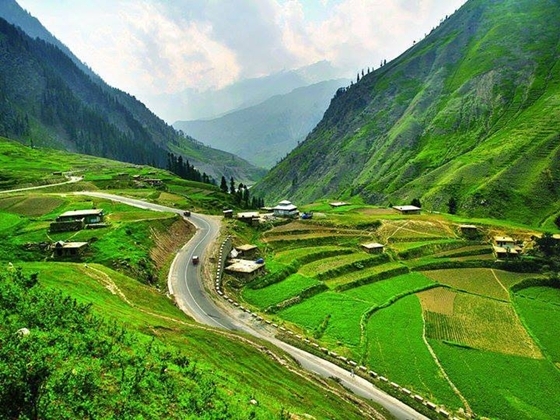 You might think that it is a scene of somewhere in Europe, a scene from a Hollywood movie or computer generated graphics but these all photos are of real places are in Pakistan. 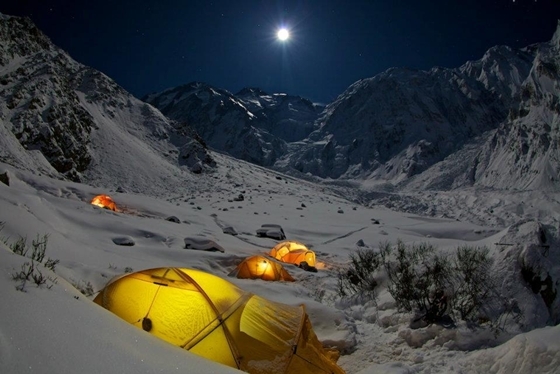 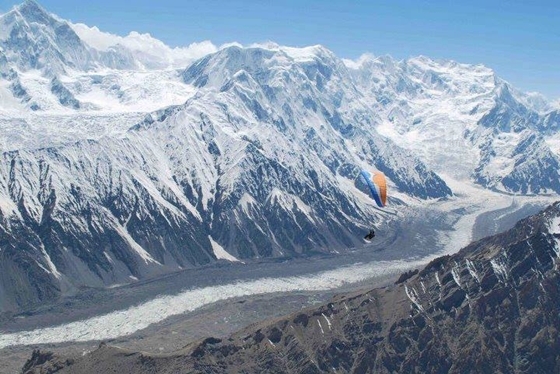 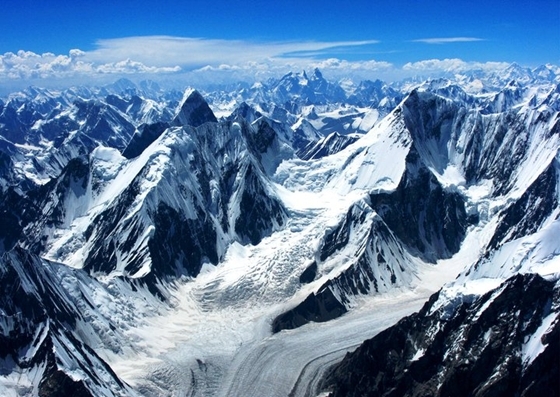 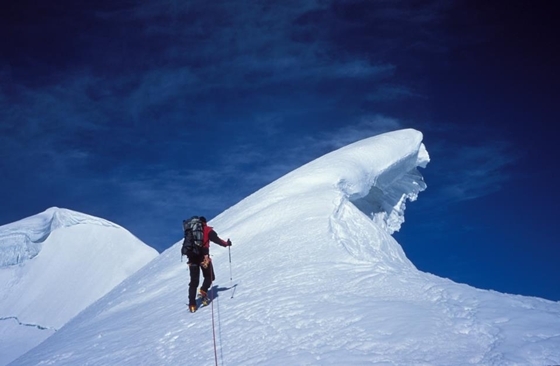 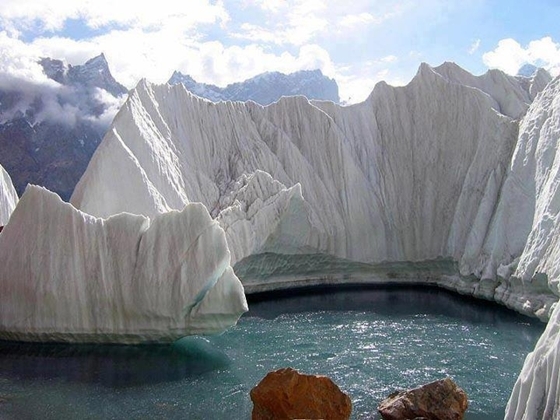 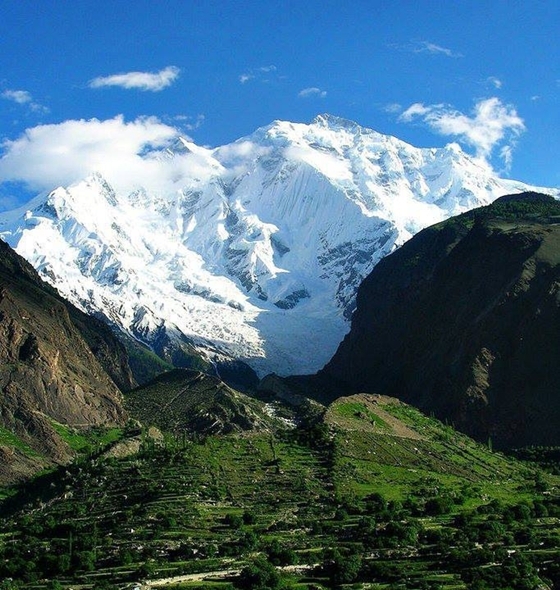 Hunza is a mountainous valley in the Gilgit Baltistan, It was formerly a princely state. 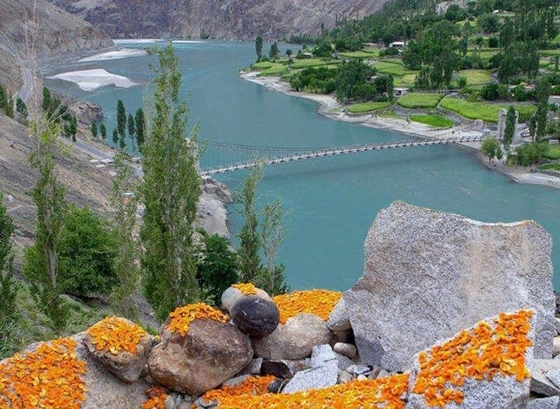 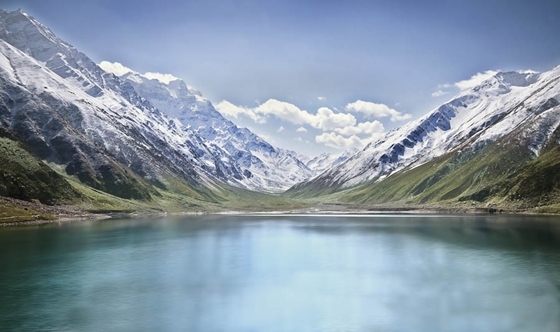 The Hunza valley is situated north-west of the Hunza River, at an elevation of around 2,500 meters. 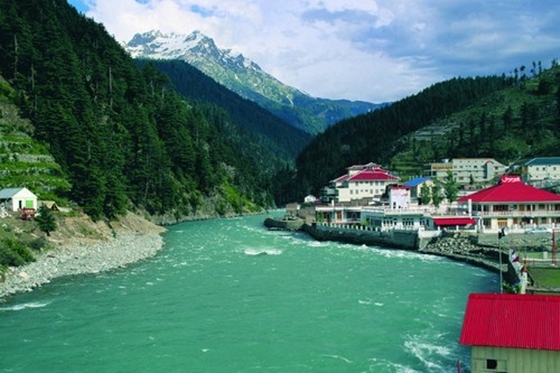 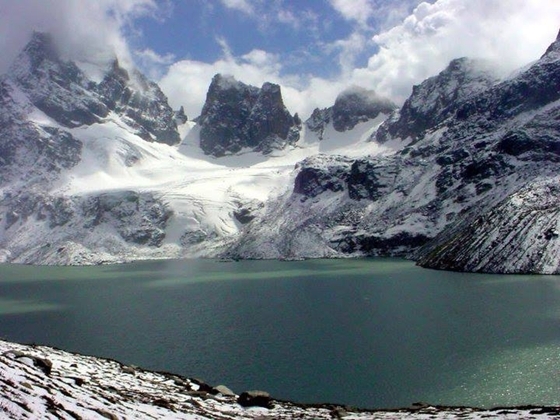 Kalam is known for splendid waterfalls, lakes and lush green hills. 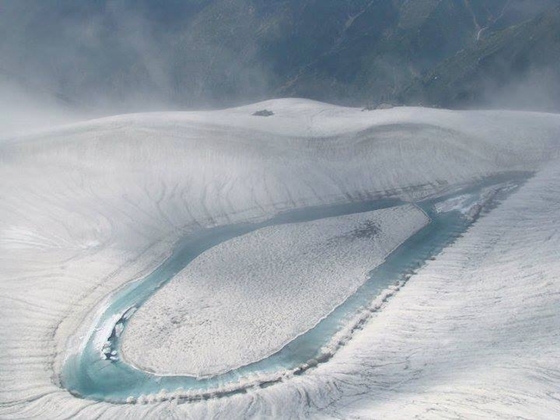 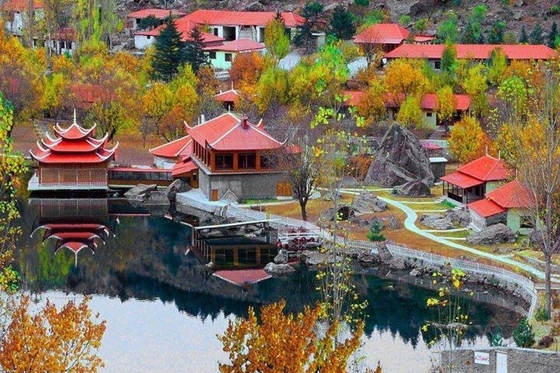 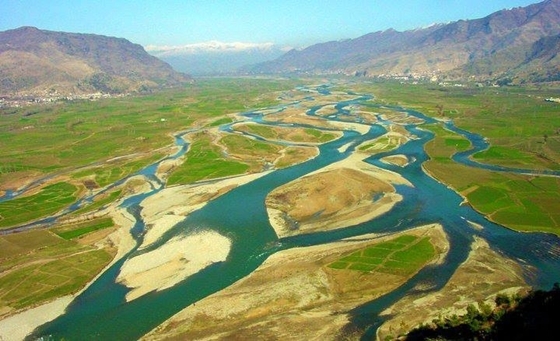 It is situated along the Swat River in Swat Valley, at a 270 km drive from Islamabad. 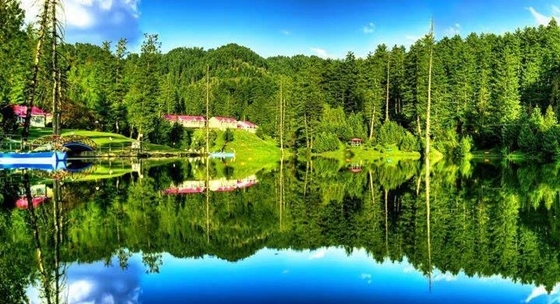 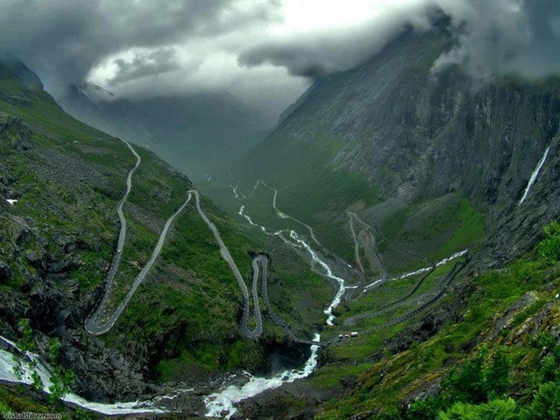 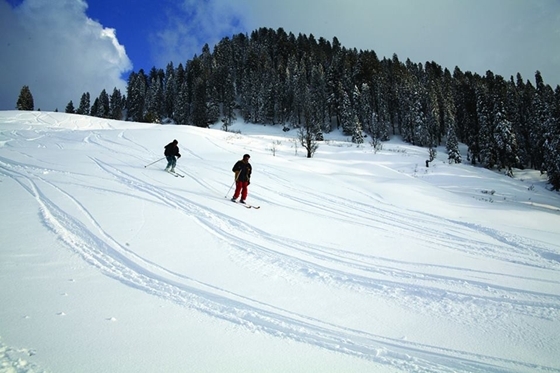 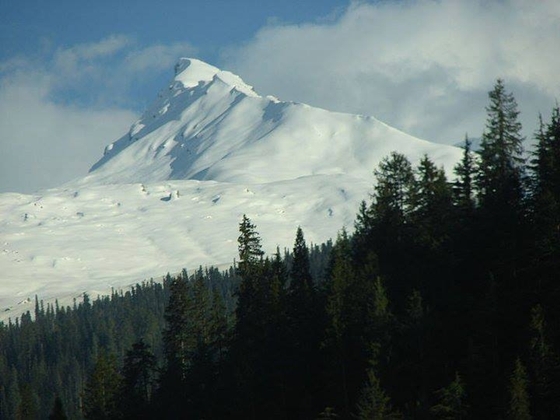 Nathia Gali is a mountain resort town or hill station in Hazara, KPK. 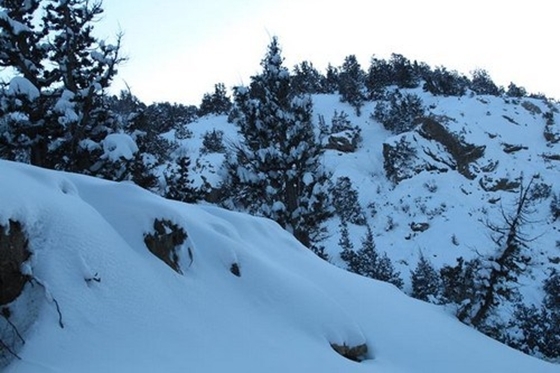 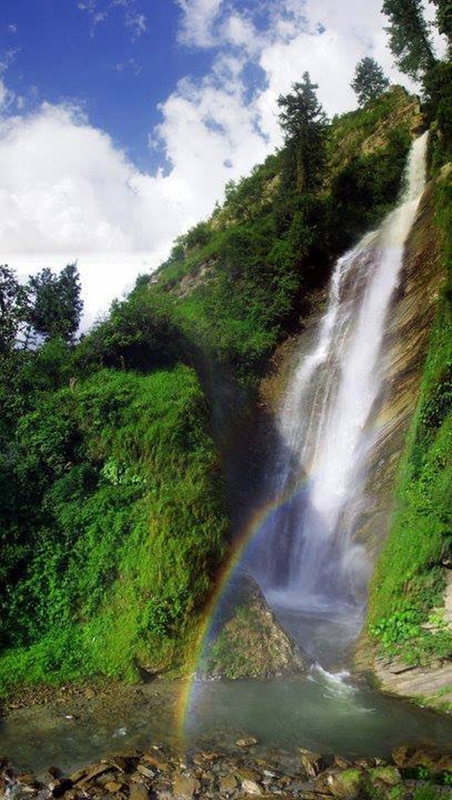 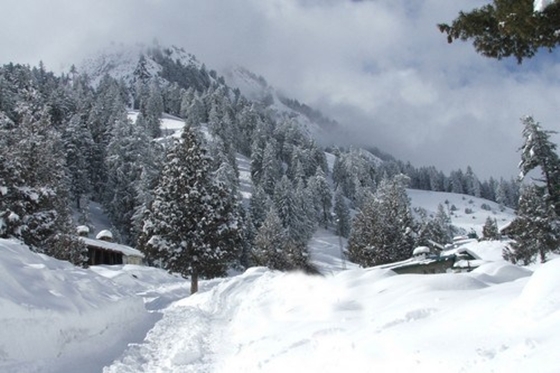 It is situated 34 km away from both Murree and Abbottabad. 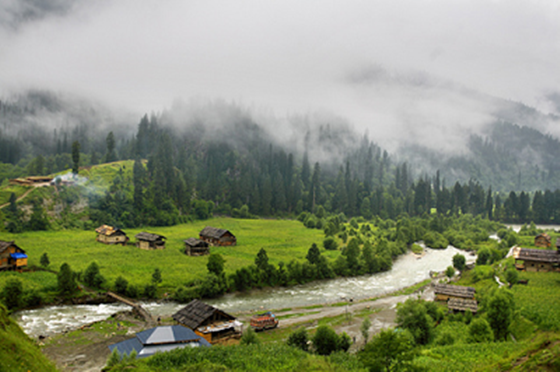 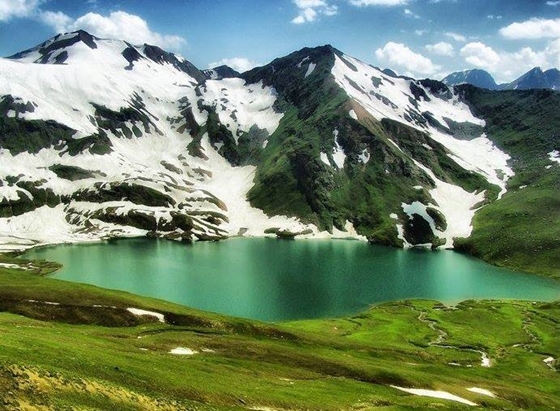 Neelam Valley is a 144 km long bow-shaped valley in Muzaffarabad (The Capital of Azad Kashmir). 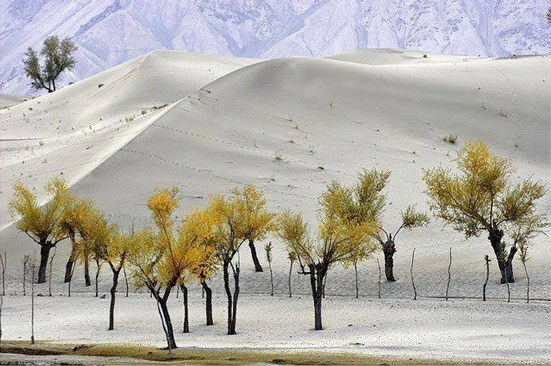 It is another wall like China Wall but world don't know about it. 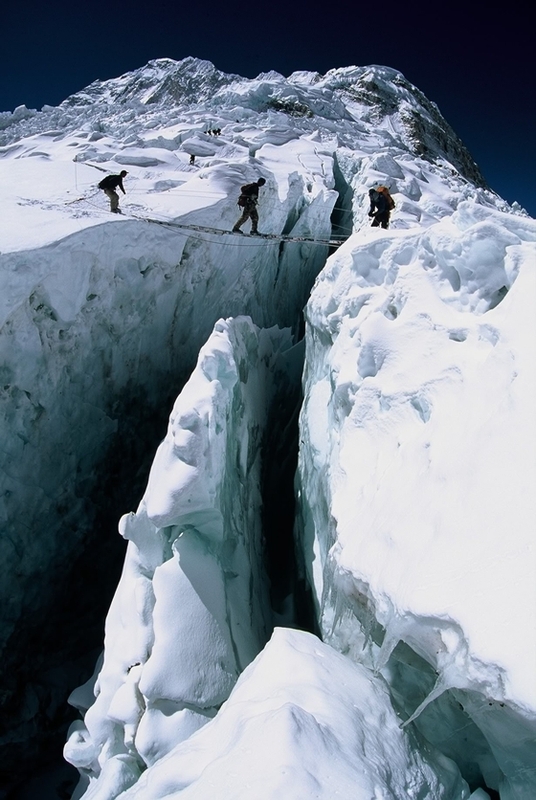 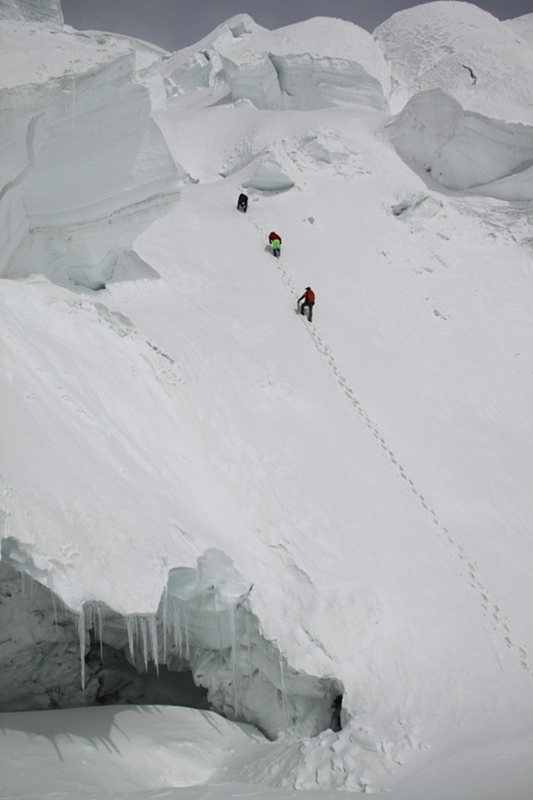 It is almost 35km wall around mountains. 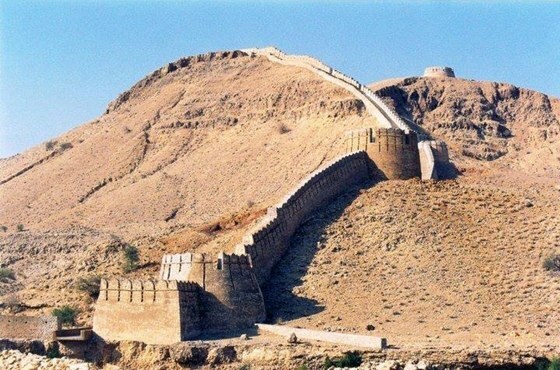 It was built almost in the same era when China wall was built..